The Belize ™ above ground pool matches the excellent quality and affordable price of its treated steel counterparts, but delivers just a little bit extra: 6" resin-covered top rails and polymer seat caps boost the look and feel of the pool from day one. 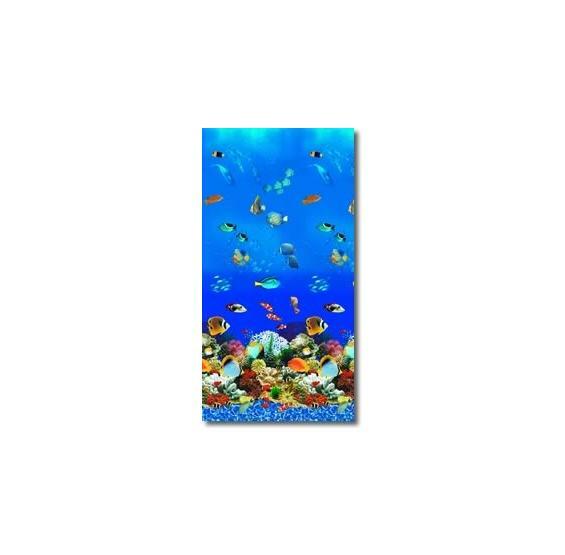 Available in both round or oval models with 48" or 52" high pool walls and backed by a fifteen year manufacturer's warranty. FREE SHIPPING! 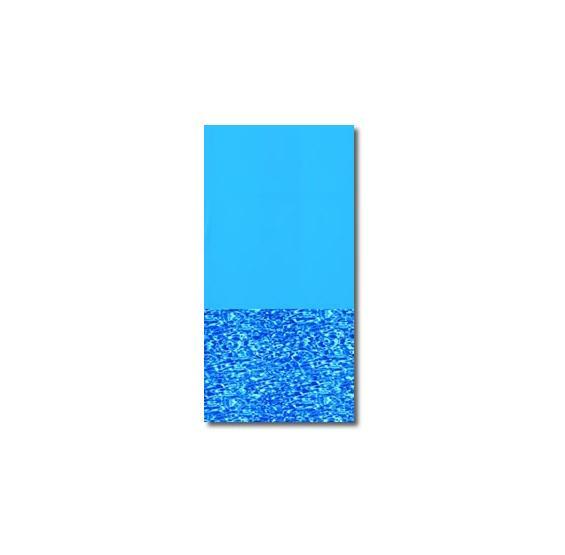 HIGH QUALITY ABOVE GROUND POOL AT THIS GREAT AFFORDABLE PRICE! 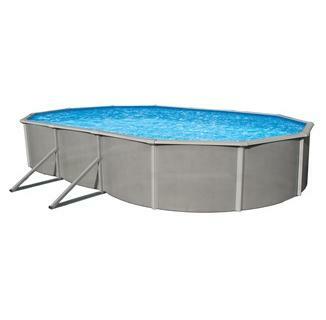 The Belize ™ steel constructed above ground pool will give you and your family many years of fun in the sun. It comes with a standard gauge solid blue overlap pool liner, but please see below for more on pool liner upgrades and sizes. The Belize ™ package also includes a wide-mouth pool skimmer and return fitting, and is backed by a 15 YEAR LIMITED WARRANTY. 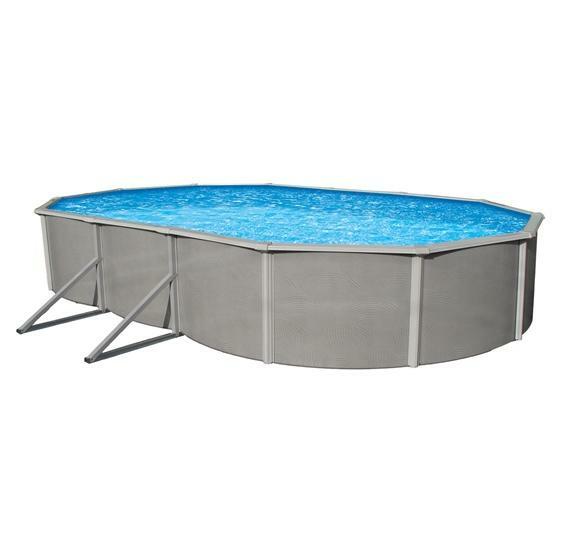 Available in 48" and 52" depths in a variety of pool models (round or oval) to fit your backyard. RUGGED CONSTRUCTION: Our durable 6" top rails and uprights provide the heavy duty structure for many years of family fun. Deluxe resin seat covers give Belize ™ a sleek modern look. 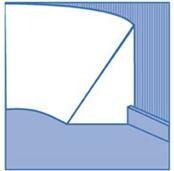 STAR GALFIN GALVANIZATION PROTECTION: All steel components of the Belize ™ are protected by the Star Galfin® process. 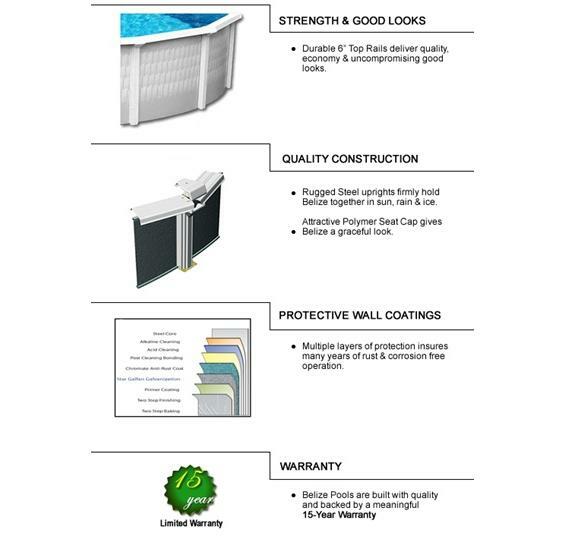 A proprietary combination of zinc and aluminum coats all steel parts to give them superior corrosion resistance when compared to other similarly priced above ground pools. Our Belize ™ above ground pools will not chip, fade, rust or peel and are designed to look as good ten years from now as today. 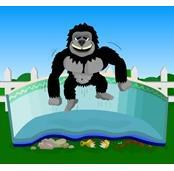 INSTALLATION: The Belize ™ above ground pool is easy to install and is built with the "do-it-yourselfers" in mind. 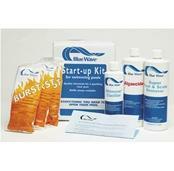 A comprehensive installation manual is included with each above ground pool. Invest in a high quality Belize ™ above ground pool this summer – at this GREAT PRICE. Pick a pool liner that is the same height and size of the pool that you ordered. This seems obvious, but always double check. Are additional accessories needed? An example is Bead Receivers if you choose a beaded liner. 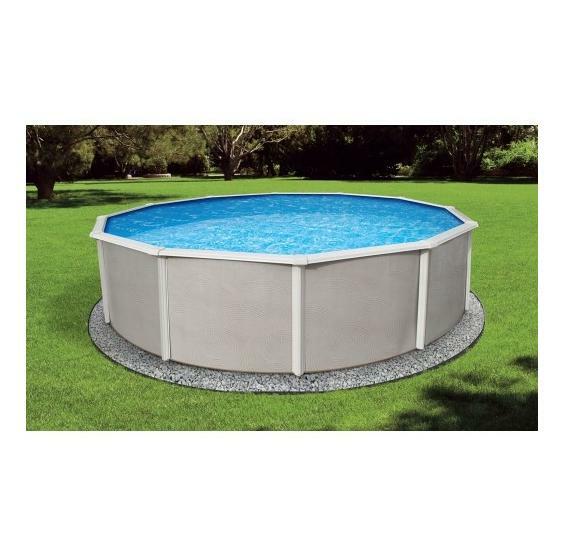 Only order an expandable liner if you purchase a round Belize™ model because expandable liners are not compatible with oval pools that do not have buttress straps. PcPools strongly advises consulting a professional installer if you intend to use an expandable liner with an oval pool. 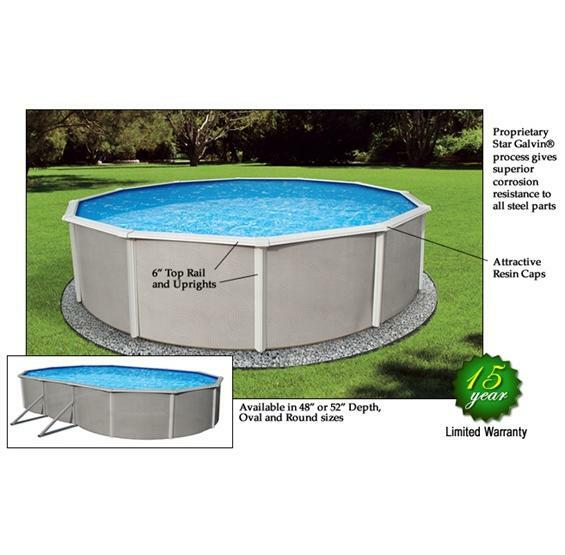 Above ground pool looks great only thing I suggest is to do better info on instructions with more detail. We had a hard time installing the 30', but we are very happy with the pool. 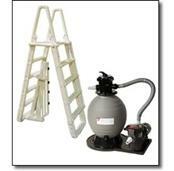 If you get one as large as ours, make sure you add a bottom drain & extra jet to get proper circulation. 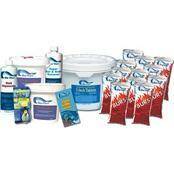 We really appreciate all the help in choosing our new above ground pool. Thank you for taking the time to help us chose. Pool looks great and was easy to set-up!